When one or both parties in a marriage prepare to divorce, emotions can run high, depending on the amount of stress and conflict they are experiencing. 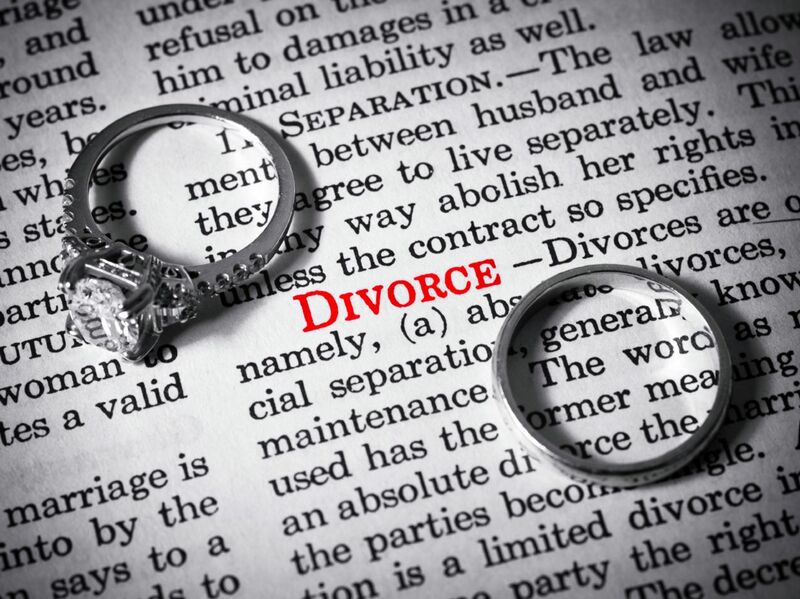 Even if they have a rough start, an estimated 95 percent of parties lead to a divorce settlement while the remainders take their case to trial. The sooner you and your soon-to-be ex can resolve your differences, the sooner you can reach a settlement agreement. The following list of common mistakes that could delay a resolution or even possibly damage your case. In some cases, you or your children might be in physical danger from your spouse and could need to leave secretly. However, in most cases, our attorneys recommend that you discuss your plans with your partner ahead of time. You will need to organize your financial information and assess your assets. In an attempt to control the process, some clients believe they will maintain an advantage over their spouse if they hide their actions. However, your former partner will lose trust in you, which will damage future negotiations. At Smith Strong, we also recommend that you talk about the divorce with your soon-to-be ex. If you are the one who initiated divorce proceedings, you need to be truthful and up-front about your intentions. If you try to hide your plans, your spouse could be upset when they discover your plans, which again leads to problems when it is time to work out a settlement and meet together with your attorneys. We also recommend that you do your best to keep from speaking negatively about your spouse. You will need to maintain a relationship with them for the sake of your children after the divorce is final. Therefore, you will need to keep open communication as you move forward with your own lives. Even if they seek to initiate arguments, you are better off if you take the high road. Review ways that you can reduce conflict as you go through this admittedly difficult process. When confessing your past wrongdoings to your spouse, such as betrayals or affairs, be emotionally prepared for a strong negative reaction. While you might feel relieved by admitting what you have done, your partner will most likely be upset or angry. Remember--you have had time to live with your actions and work through the events mentally, but your spouse is hearing the news for the first time. Allow your spouse time to process the news, and give your spouse the "emotional space" needed at that time.